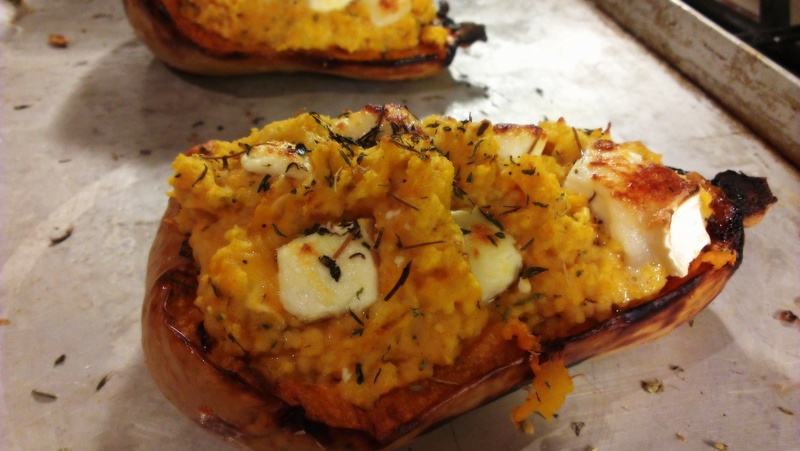 Who doesn’t love a good Butternut Squash? You? If so, please kindly leave this blog post. Excellent, just us good people are here now. This dish works well as a filling main for one, or a starter for two. Though it may not be the prettiest dish, it offers a well balanced meal and plenty of room for adaptation. 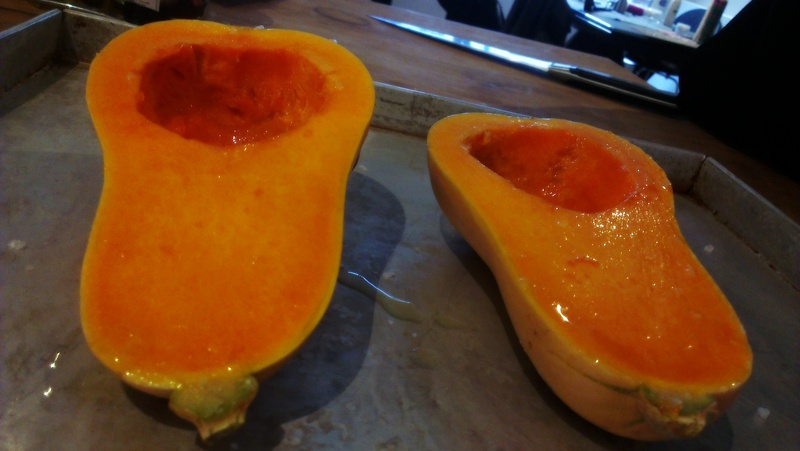 Chop the squash in half. Salt well and drizzle with plenty of oil. 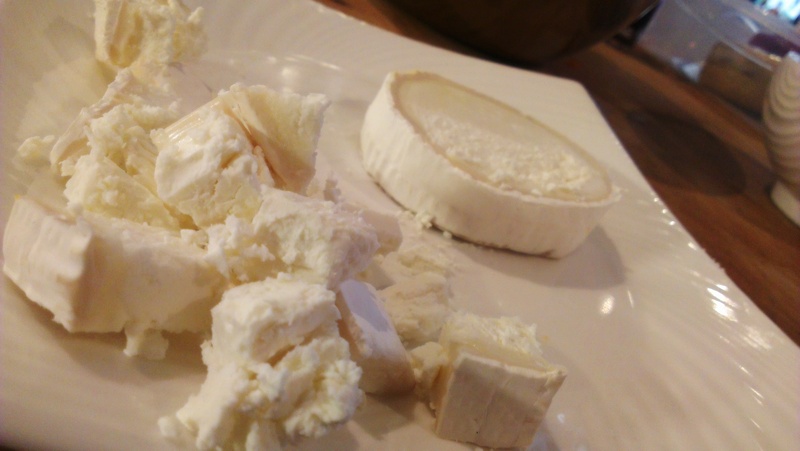 Place on a baking tray and roast in the oven until very soft. Insert a sharp knife in different places to check for all over softness. If it seems to be browning too quickly, cover with foil. When completed, turn off the oven. 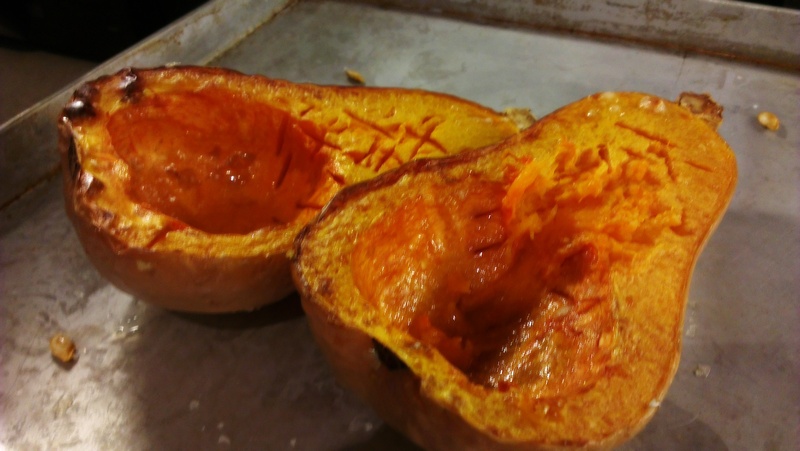 While the squash cooks, prepare the other ingredients. 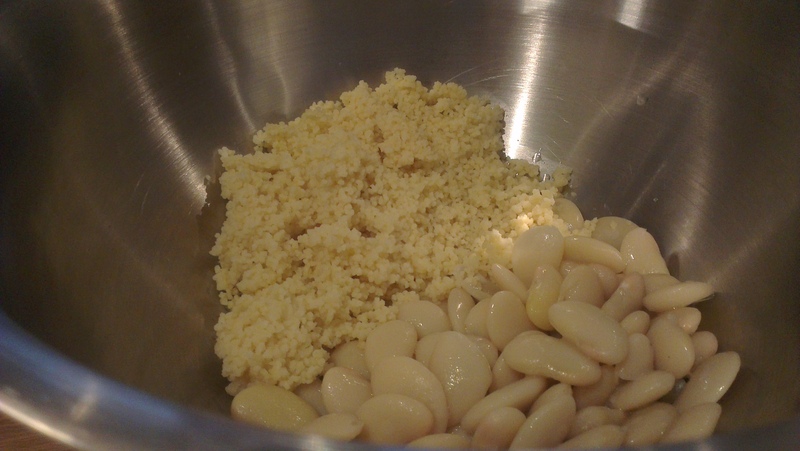 Mash the beans and cous cous together. 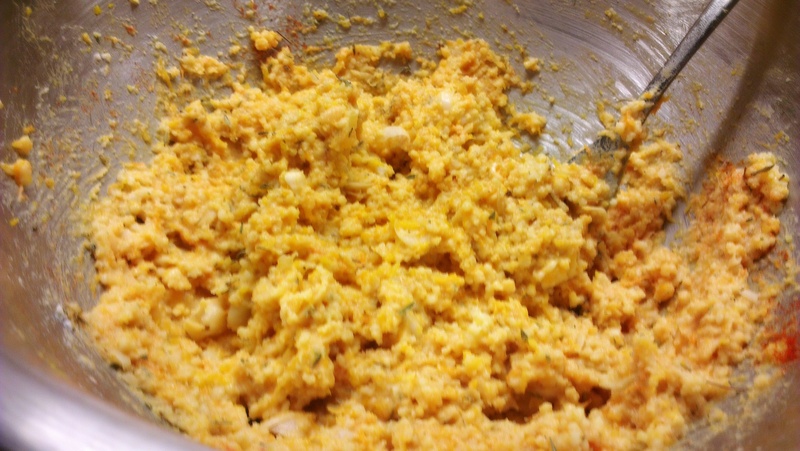 Add HALF of the goats cheese and mash in well too. 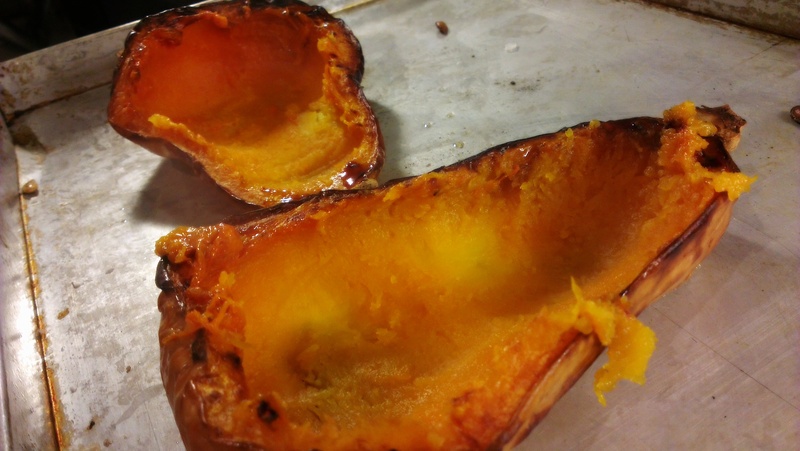 When the squash has cooked, scoop it out from the skin and add to the mixture. Mash in well. Season with herbs, salt and pepper to taste. 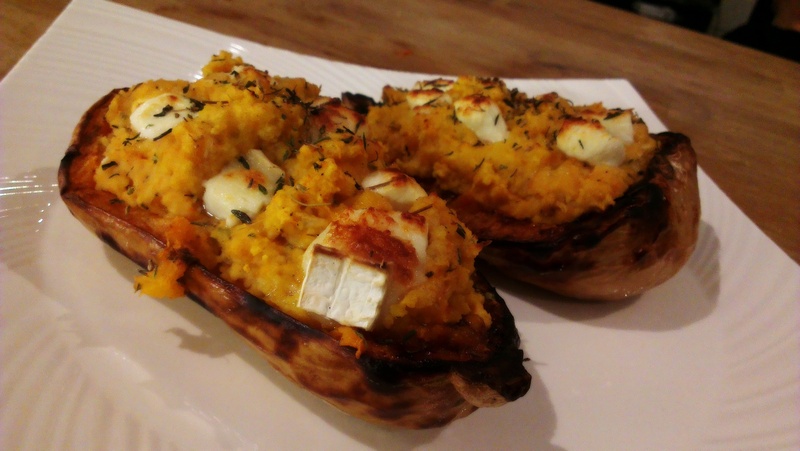 Put back into the squash skin, then push the remaining goats cheese into the top. Grill at a medium temperature until the top is brown, then serve. This is one of those dishes that really wants eating immediately – serve on its own or with a small side salad, perhaps a drizzle of olive oil. 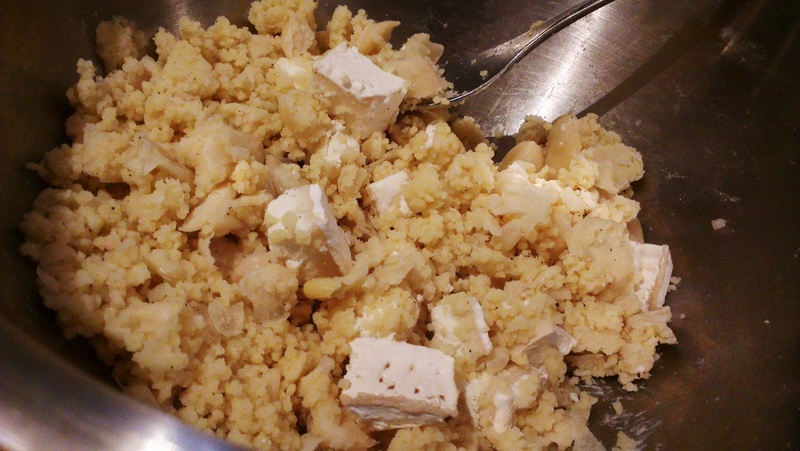 If you were to store this, the mixture would toughen, but reheating would dry it out. Let us know what you thought of this recipe in the comments below! 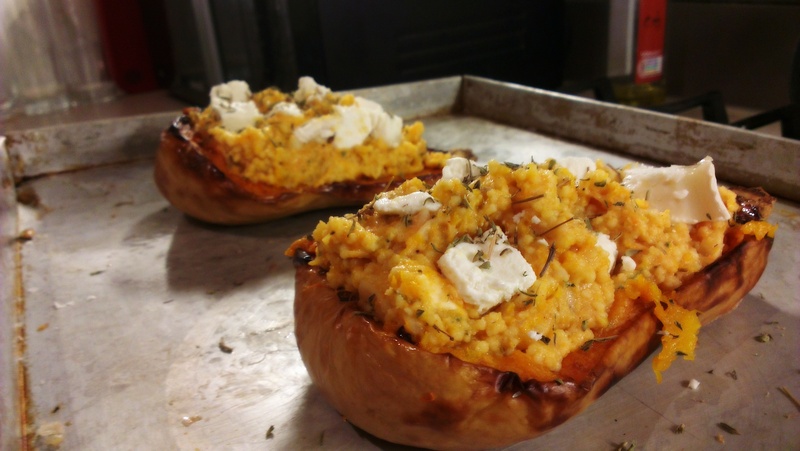 Posted in Guesscipes, Mains, Starters, VegetarianTagged balanced meal, Butternut Squash, cous cous, goats cheese, guesscipe, healthy, recipe, roast, starter, stuffed squash, VegetarianBookmark the permalink.